The MINI of Pittsburgh dealership is the place to be to celebrate the PittStopMINI Annual Membership Party on Saturday, December 17, 2011. The party will begin at 6:30pm. MINI of Pittsburgh is sponsoring the event and will be providing food and beverages for your enjoyment. The event is a great opportunity to mingle with people that love their MINIs as much as you do! Make sure to RSVP for the event at the PittsStopMINI website. The 2012 PittStopMINI Club Officers will be voted for during the event. The event is a great chance for you to have an impact on the club. If there is someone you want to nominate, including yourself, make sure to visit PittStopMINI to submit your nomination. Best of all, the event is FREE!!! Come out and have a great time with your favorite MINI dealership and all your MINI friends. MINI drivers will have a new entertainment fix to enjoy while cruising in their MINI. 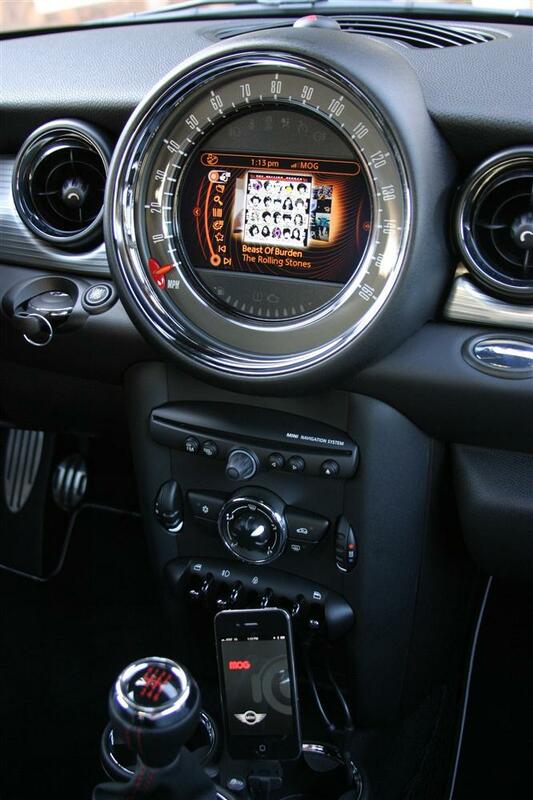 MINI and MOG have teamed up to offer MOG streaming music for 2011 and newer MINI vehicles equipped with MINI Connected. MINI and MOG are excited for the new partnership to get MOG’s inventory of thirteen million plus songs available for MINI drivers to enjoy as a new entertainment feature. 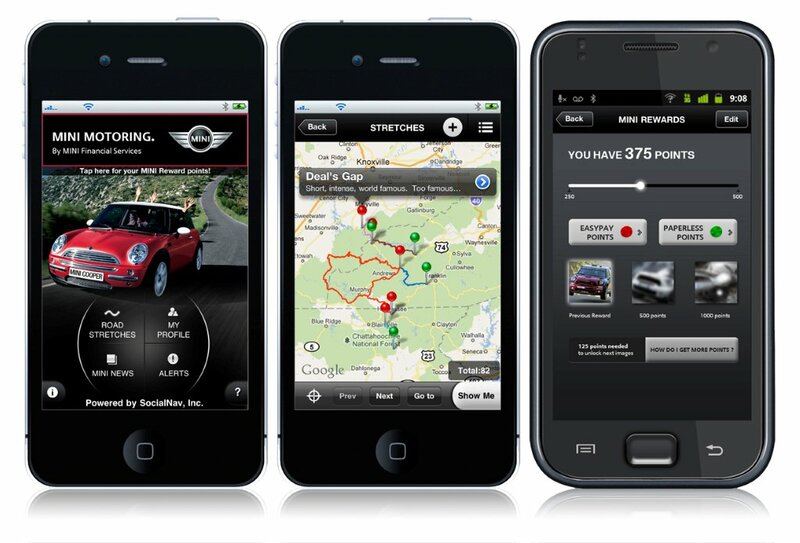 For MINI owners with 2011 and newer vehicles with MINI connected, need to sign up to become a MOG Primo customer and then download the MOG application their iPhone. Once downloaded, the owner can plug their iPhone into the MINI Connected system and MOG will be available to stream on the display automatically. “The partnership with MOG is another great step for MINI Connected, as we continue to listen to our customers and work to assess, develop and launch the apps they want most more quickly than ever before,” said Rob Passaro, Head of the BMW AppCenter. The new music streaming service is a great new feature for the ever-evolving MINI Connected system. The MOG integration was shown live for visitors at the LA Auto Show last week. 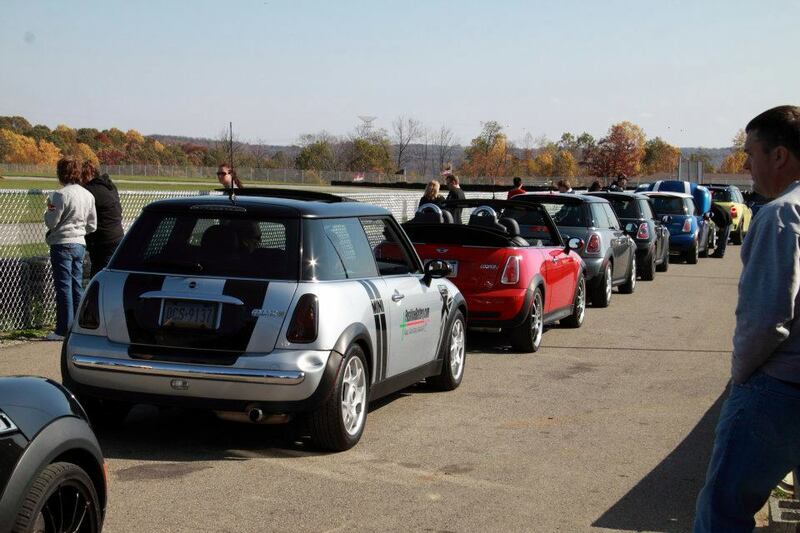 MINI is set to enter the MINI Cooper Hardtop in the 2012 B-Spec racing series. The B-Spec racing involves production-based cars that are equal in power and weight to keep racing as competitive as possible. 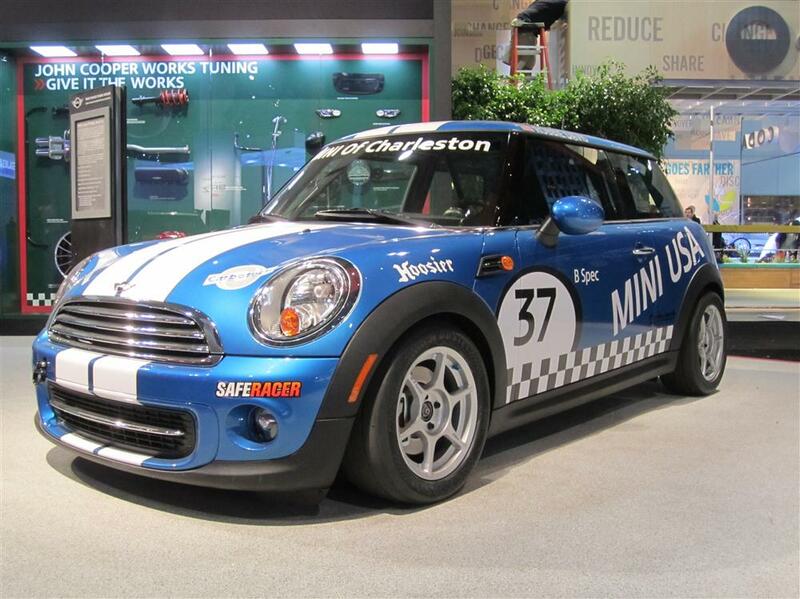 MINI has partnered with MINI of Charleston to offer turn-key MINI Hardtop racing cars for the 2012 racing season. Owners of previous Hardtop cars from 2007-2012 will also have the opportunity to purchase a class-legal conversion kit to be ready for racing. The vehicles will be available closer to the start of the 2012 racing season. The first MINI B-Spec model will be on full display at the LA Auto Show. MINI Financial Services has launched a brand new “MINI Motoring” mobile application for MINI drivers. The new phone app puts MINI drivers together to discover new paths and connect with the financial services provider in a completely new way. “MINI Motoring” puts the world in MINI drivers’ hands with over 50 countries worth of navigation available. Users can submit their own routes and research new ones that other drivers have added to discover new shortcuts and easier ways to get around town. MINI customers who also have an account with MINI Financial Services get unique game-like features that help players accumulate points that can be used towards promotions and MINI prizes. MINI Club members will also enjoy that each North American MINI Club is supported by the app to allow for users to designate which club they belong to, and search and specify routes for their club and members only. The “MINI Motoring” application is free and available for download at the Apple App Store and Android Marketplace or by visiting http://j.mp/minimotoring via your smartphone browser. MINI has released their latest model, the MINI Roadster, into their lineup of amazing vehicles. The Roadster is the sixth model in the current MINI lineup. After making history with the Coupe being the first two-seater MINI, now the Roadster is the first two-seater convertible! The MINI Roadster is a great vehicle and looks stunning with the soft-top roof up or down. With three efficient engines to choose from, the MINI Cooper Roadster (121 horsepower), Cooper S Roadster (181 horsepower), and the John Cooper Works Roadster (208 horsepower) provide powerful and economical engines for all drivers to enjoy whatever their power needs are. Excitement is what drivers will find driving the MINI Roadster with its strong engine and go-cart handling feeling MINIs are known for. The Roadster comes with Electric Power Steering and Dynamic Stability Control for the ultimate in handling and control. Front and head airbags, super firm windscreen frame and steel roll-over bars are designed on the Roadster to protect both passengers. 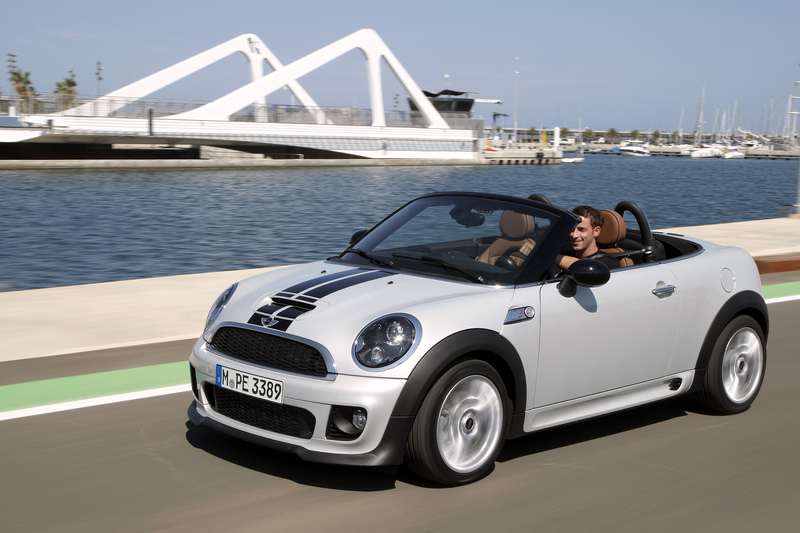 For convertible lovers, the MINI Roadster is one of a kind. With super agility, control, power, and dashing good looks, you won’t be sorry taking the Roadster out on a drive.